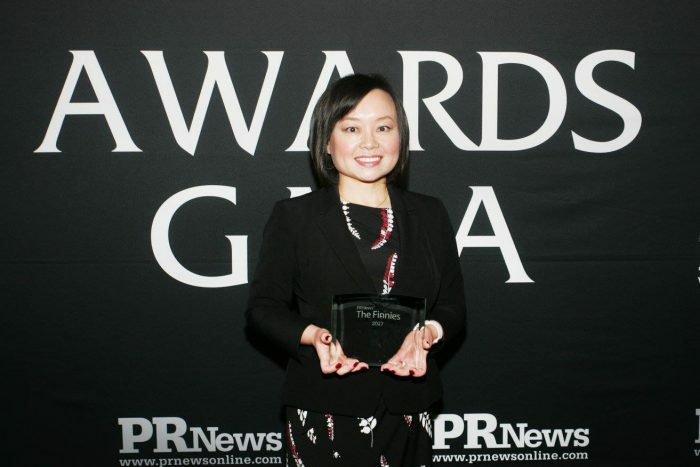 Laserfiche, the recognized market leader in enterprise content management (ECM) solutions for wealth management, today announced that Linda Ding, Director of Strategic Marketing, has been named a “Rising Fintech Star” by PR News as part of its annual Finnies awards. Each year, the Finnies recognize the financial services industry’s most innovative and creative communications campaigns and people. Nominations are assessed by an independent panel of esteemed corporate, agency and academic executives who determine the winners to be leaders in their field. Specifically, the Rising Fintech Star award honors individuals in the fintech sector who have demonstrated unique strategic vision and problem-solving capabilities to achieve favorable communications outcomes for their company. In addition to being frequently quoted in industry publications, Ding is a regular speaker for webinars and events discussing business process automation, regulatory compliance and other areas. In order to recommend best practices, share the latest research and impart technological advancement to the wealth management community, she travels the globe presenting and attends a wide variety of industry conferences. Ding was also named one of WealthManagement.com’s “Ten to Watch” for 2017. For more information about the Finnies, please visit here.